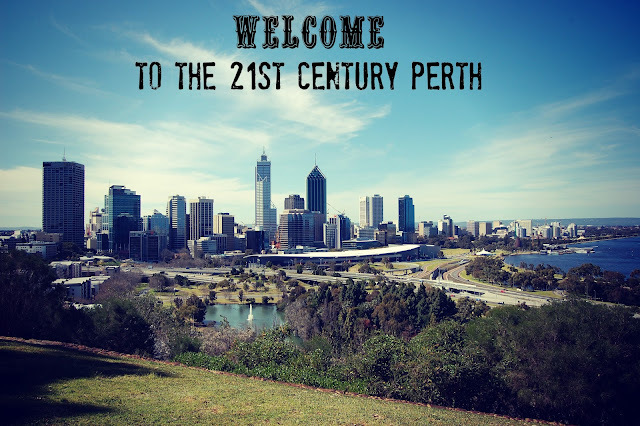 This weekend Perth is being dragged, kicking and screaming (it seems), into the 21st century. You may take it for granted. I did when I lived in NSW, and then in the USA, where many grocery stores are open 24/7 and most shops until at least 8pm at night including weekends. When we moved back to sleepy old Perth I kept getting caught out. Oh yeah, most of the shops are closed on Sundays. But not anymore, this weekend marks a new era for our city, Sunday trading (not all day Sunday, but from 11-5, we will take what we can get). Cue the fireworks, this is something to get excited about, or not, depending on your point of view. Most of the news I have been hearing lately has been pretty negative, especially if you listen to talk radio. It seems that the sky is falling and small business owners especially seem to despise the idea. Claims are being thrown around that people don't want to SHOP on Sundays, no only browse. Hmmmm, I wonder if this is research based? 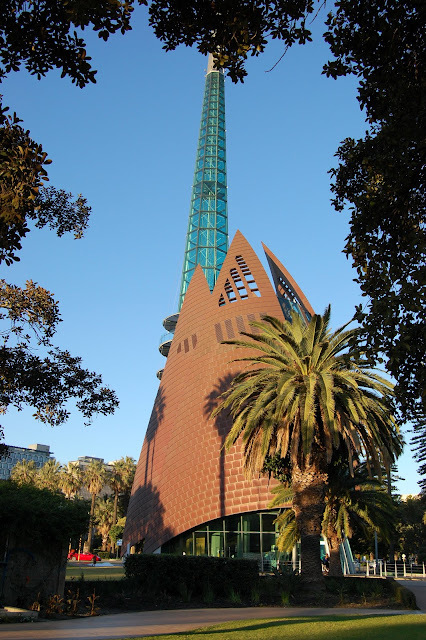 Have you been to Fremantle on a Sunday? Due to weird tourism zoning regulations Fremantle is allowed Sunday trading, and it is always packed. I am pretty sure I may have seen a couple of people with shopping bags as well that potentially could have some purchases in them, just saying. I hear Joondalup (NOR) is pretty busy too, but that is so far away from me that I consider it to be a different city. The city also has had shopping from 1pm Sundays, but we rarely make the journey because I don't feel like paying a million dollars for parking! But then again trying to find a Perth shop with online shopping or even their products listed online is a bit of a challenge (I mean c'mon get with the program, it is 2012 people, you NEED a website). I guess I was just spoilt for choice in the US, where you can look up every product under the sun and know which store stocks it and how many it has, and that was over five years ago now. Don't get me wrong, I love my city, but this is something that has bugged me for a long time. I don't understand what has taken so long. I would think that it would make sense to be open on a day that most of the population is not at work? Especially for dual income families that don't want to fight the hordes of people at the shops for our one night a week where shops are open past 5.30pm, Thursday night shopping. Years ago, we even had a referendum about it, and it was voted against. Yep, apparently the Sunday trading debate is a big, big deal to people here. If I go to a big shopping centre on a Sunday and a bunch of the shops are closed, well then that is just annoying, and of course people wont want to shop on Sundays if they are unsure if the store they want to go to will actually be open. So, if you have never been to Perth, maybe this will entice you, we have shops, that are open half-days on Sundays, pretty awesome right! 9 comments on "Sunday Trading in Perth"
I am so excited!!! I love shopping on Sundays!!! With the kids and hubby!!! Sadly I slightly disagree! I have worked in retail (in Eastern states) for many years and Sunday trading doesn't bring extra money it just spreads the dollars out!! If people were going to shop on Saturday, they just get lazy and instead go to the shops on Sunday! It doesn't mean that consumers have more to spend!! Retailers are paid approx $42 per hour on Sunday so the retailers have to make a huge amount to justify opening, hence many small businesses just can't justify opening. Also I think that the retailers should be given a day off to spend with their families - a lot of these people are expected to work Sundays as it is not a voluntary thing.Find something else to do on a Sunday! Shopping has sadly become a hobby. Go to the park, go for a bike ride, etc etc!! Enjoy something other than shopping! It is too late! :) we are in full swing already, no going back now! I think that the award rates for Sundays are a little crazy, especially seeing I know tons of high school and uni students who would prefer to work on Sundays. I agree that shopping has become a hobby, and people should get out and about more, but I know that it is also hard for working families who don't get a chance to get to the shops during the week. Thanks for stopping by and visiting my blog! It is nice to have back-up at the shops, trying to shop with kids in tow by yourself is a recipe for disaster!! Stopping my from the Monday Blog Hop and new follower! I've always wanted to visit Australia. I find it so strange having lived in the USA my whole life that the stores would not be open on Sundays...but I can see how maybe that commercialism would deter some purists who want to keep Perth, as you call it, "sleepy." Hey thanks for visiting!! Yeah I had such a hard time adjusting to it after moving back from the US, and found it strange that everyone was so vocal against it. But I think Perth people kind of pride themselves on being more laid back!